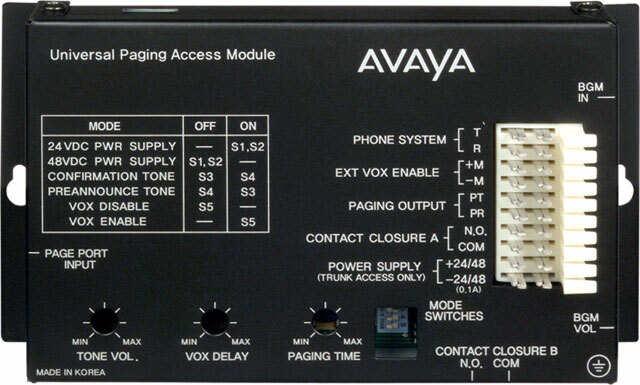 The Bogen LUUPAM Paging Access Module has been discontinued. No direct replacement is available. Make sure your communication system is "talking" to your paging system with the UPAM.